At the intersection of many powerful global forces, modern Turkey—a region of enduring interest for power politics—has often been treated as peripheral to other fields of study such as Europe, Russia, or China. Shaped by the crossing of cultures and traditions between Europe and Asia, this land has felt the influence of several great world-historical civilizations and empires, as well as Orthodox Christianity, Catholicism, Protestantism, Judaism, and Islam. 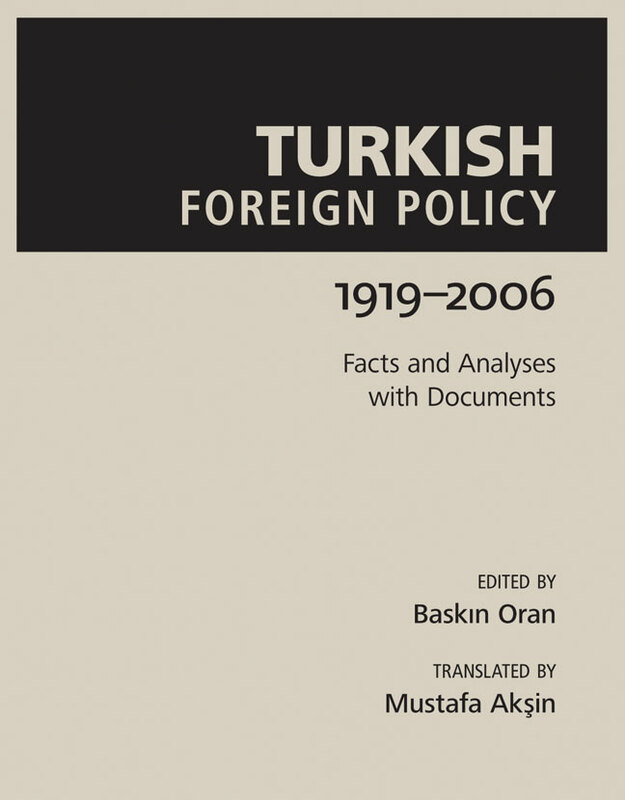 Already a classic textbook in Turkey, Turkish Foreign Policy is the only comprehensive work that covers Turkish foreign policy from the end of Ottoman rule in 1919 to the present. Now translated into English, this book, as a study of Turkish foreign policy, incorporates nearly all major issues, factors, and interactions. The contributors are among the most distinguished scholars in Turkey specializing in Turkish foreign policy. Turkish Foreign Policy will be a critical source of information for specialists in international relations, readers interested in Turkey, and students who need clear information and insightful analyses. Baskin Oran is professor emeritus of international relations at Ankara University. Mustafa Aksin is the former Turkish ambassador to the United Nations. "For the first time, we see an analysis not proposing the interests of the Turkish Republic, but instead the requirements of political science."